Trainer Kelly Schweida is looking to Oink to end a frustrating run of minor placings at Doomben. 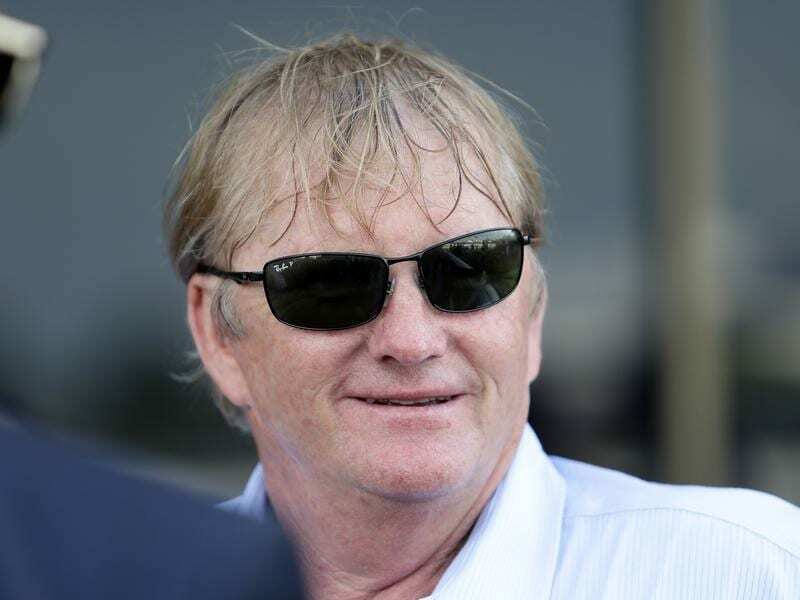 “A lot of the seconds have been by narrow margins, He hasn’t had much luck and we scratched him last Saturday when he drew very wide,” Schweida said. “He was run off his feet over 1000 metres first-up and will be fitter from a good barrier on Saturday,” he said. Stella Ombra has won eight races but hasn’t crossed the line first since August 2017.